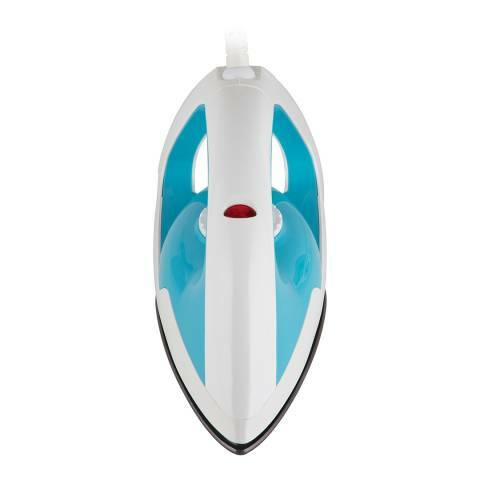 Breeze through your ironing pile and efficiently smooth out tough creases with this 1200W Steam Iron. 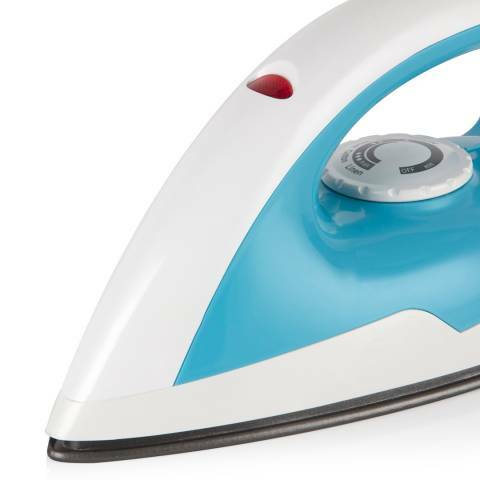 The non stick soleplate glides over fabrics for a silky smooth finish, while the fast heat up lets you cut back on time spent ironing and the easy to use controls let you easily find and set the correct temperature for your clothes. The iron is complete with an ergonomic handle, which provides comfortable control when in use, and an extra long 1.9 metre power cord, which gives you added freedom of movement while ironing your clothes.